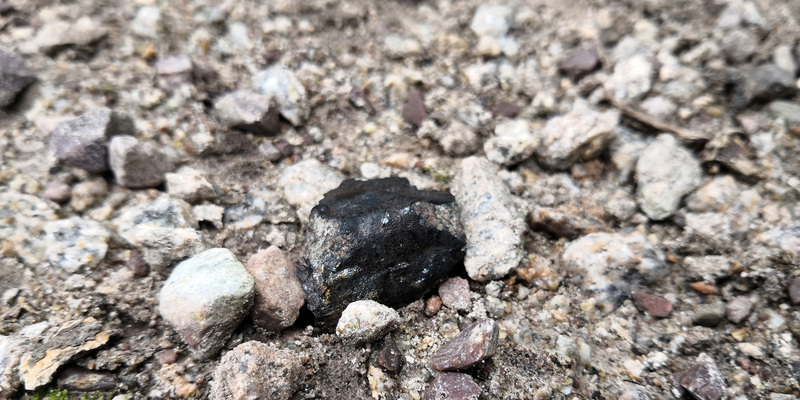 Last update: 6 April 2019 The meteorite, an ordinary chondrite, hit the roof of a house in Komatsuji (小松寺) Komaki-Shi (小牧市), Aichi (愛知) Prefecture, Japan on 26 September 2018 at around 10.30 p.m. JST (UTC+9)…. Xenolithic Fragment in the CM Chondrite Mukundpura: Greetings from the Tucson Parent Body? Meteoritical Bulletin Entry updated MetBull entry (12 Sept 2017): “Serra Pelada 5°57.135’S, 49°39.238’W Para, Brazil Confirmed fall: 2017 June 29 Classification: HED achondrite (Eucrite) History: (A. L. R. Moutinho, D. Rios, M. Cardoso Rocha, W…. Benedix G. K. * Forman L. V. Daly L. Godel B. Esteban L. Meier M. M. M. Maden C. Busemann H. Yin Q.-Z. Sanborn M. Ziegler K. Friedrich J. M. Strasser J. W. Welten K…. The Stubenberg meteorite—An LL6 chondrite fragmental breccia recovered soon after precise prediction of the strewn field. 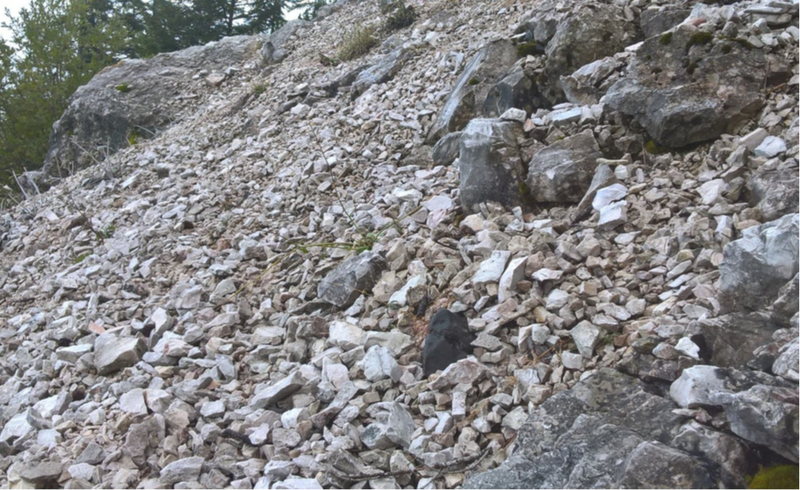 Meteorite falls in Bulgaria: Reappraisal of mineralogy, chemistry, and classification. Park Forest (L5) and the asteroidal source of shocked L chondrites. Primordial and cosmogenic noble gases in the Sutter’s Mill CM chondrite. Martian meteorite Tissint records unique petrogenesis among the depleted shergottites. 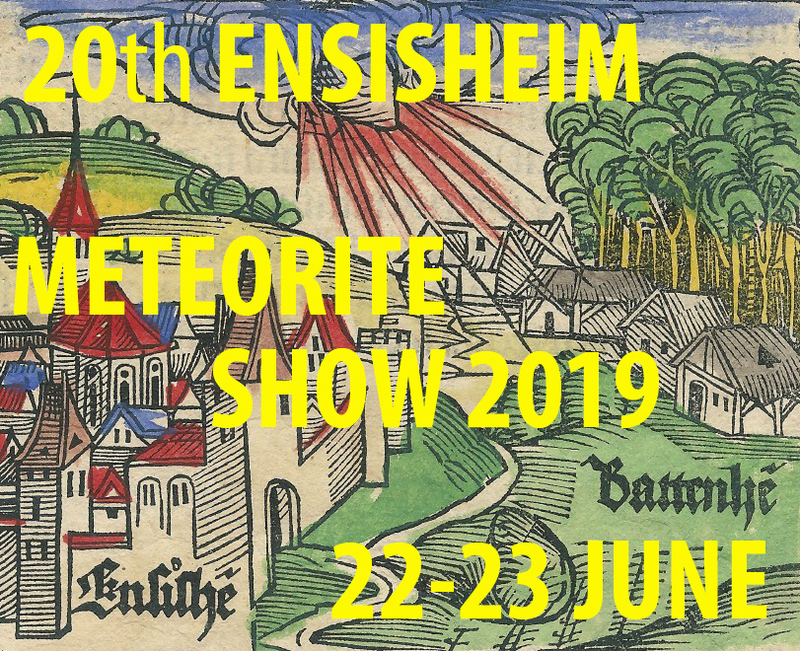 The 1925 meteorite fall near Ellemeet and Serooskerke, the Netherlands. The instrumentally recorded fall of the Križevci meteorite, Croatia, February 4, 2011. John Lovering describes his excitement at seeing the Murchison meteorite and its scientific significance. VIDEO (MP4) Transcript: This particular fragment is one of the pieces of the Murchison meteorite that fell in Victoria in 1969….